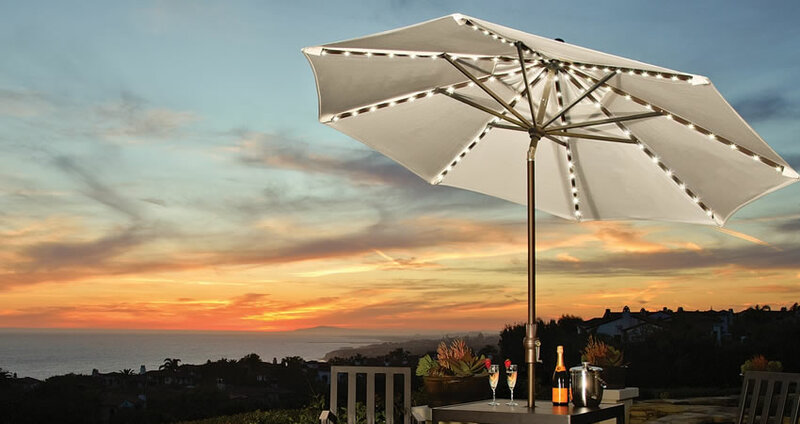 Since 1984, Treasure Garden has built a reputation of leadership by producing top quality, custom-made, handcrafted patio umbrellas, umbrella lighting, outdoor rugs, furniture covers and more. Combining advanced technology with the latest color and fabric trends, they continue to enhance their products and performance every year. Treasure Garden is committed to providing the largest and most innovative selection of shade solutions to suit all your needs.